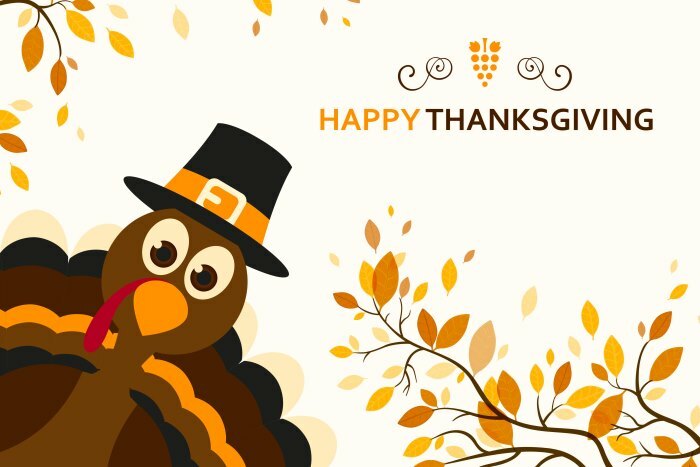 Stairhaus Inc. | Custom Stair Design and Construction | Happy Thanksgiving! Wishing all our Canadian friends & family a happy/safe Thanksgiving long weekend. We will be closed on Monday, Oct. 9th and will be reopening next Tuesday (regular hours).